For the hunters and gatherers of cool apps, here is an update on the recently released or updated and latest Android apps in November 2018. What’s WhatsApp without stickers? So here is an app that allows creating personal stickers, and sending them across. 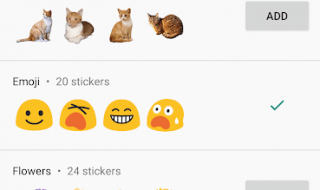 The app comes with a sticker pack, and users can create their own customized stickers. This app works with the 2.18.341 version and above. Impossible speeds, most challenging stunts and a mission to complete on time. The Speed Boat Jet Ski app promises intense action on the screen for those with accurate driving skills. The landscape features rivers, canals in the city or seas, and other adventurous locations. 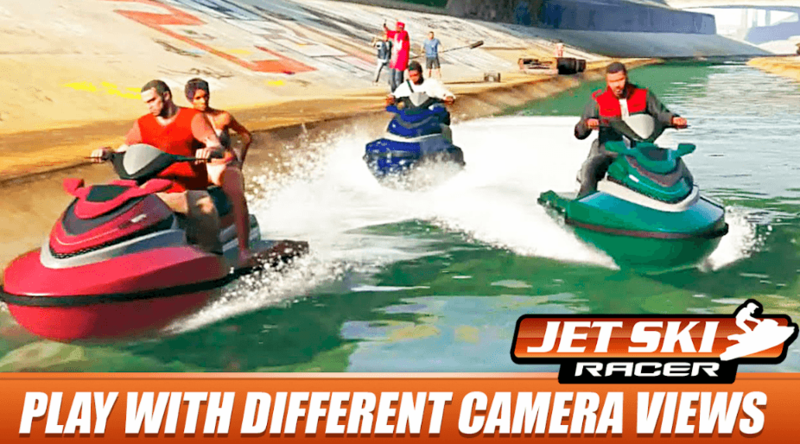 The Jet Ski is a powerboat simulator in 3D, with gas button, brakes and two controls. We take selfies at great locations, but what if the surroundings aren’t of our choice? Here is a tool to cut away the background and replace it with another. For both practical and creative minds, the app comes with intelligent identification that is accurate, a graphic matting technology to identify elements in seconds, and a rich set of background images, including famous attractions, famous buildings, artistic patterns and more. Among the features: one-click copy, unlimited avatars, rich filter, photo editing, effects, and advanced editing features like filters, color, rotation, mirroring, blur, text, etc. 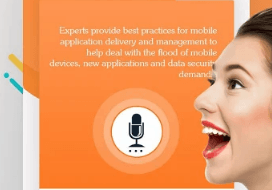 For productivity, specially when outdoors, text to speech apps come handy. This app shows the text after the user is done talking. The notes can be sent to social media apps. The app supports 70 world languages, including Hindi, Bengali, and Urdu. There is no limit to size of the note created on this app. Dictate stories, poems, short messages and put them in folders and subfolders. There is no time out, and settings allow different speeds and pitches, and font sizes. A keyboard allows for edits and copying takes only a single click. For Indian cricket fans, the ultimate app! The official app gives exclusive access to Viral Kohli’s life, career and journey. Users will get a load full of features like quizzes, stats, rewards, challenges, and interaction with Virat’s social media accounts. Downloads are available for videos, wallpapers and more. The app comes with a store for merchandise.